Search for the lowest and the best quality products without going to the Walmart. 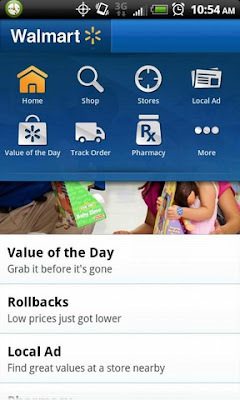 Just move your fingers a little and this app will let you help in getting the best from Walmart. You can also find the nearest Walmart store by using this app. If you want to know about “Value of the Day”, you don’t have to worry. Just take out your phone and open this app. This app is available for free. So, if you are planning to go to Walmart in the future, keep this app in your phone. 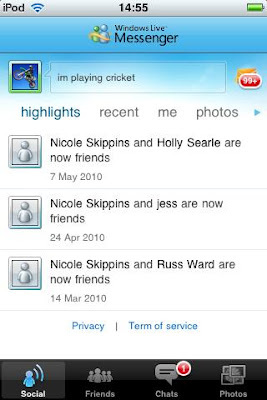 This app is for all the Android users who wants to access the hotmail website and hotmail account right from your mobile. The official hotmail website that will open by using this app and it was created by Microsoft itself. The latest version is available for Android 2.1 and higher. Use it, try it and let yourself feel the Hotmail experience. This app is available for free to download. Feel yourself in a bowling alley with this app installed in your phone. Bowl wherever you are and whenever you want. 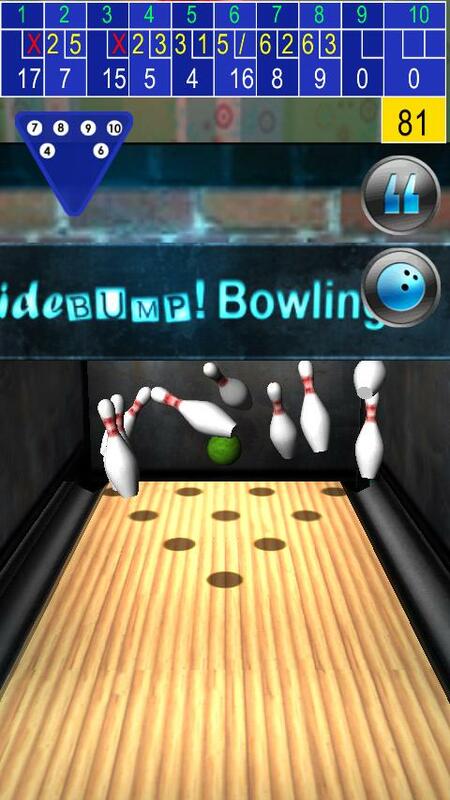 All the fun of bowling is at your fingertips now. Play and get more skills. Shot 3-times in a row for a Turkey. Make your fingers work faster to get more hold on this game. The game has got really cool 3D graphics that will let you get involved in the game. You can understand this game easily but it will be very difficult to master it. Let’s see if you can do that. Download as it’s available for free. Let’s bowl!